Or plant and others eat…. Equip and empower the poor and marginalized economically, socially and politically and to create a space for them to live in dignity. A Voluntary organization established in 1973. 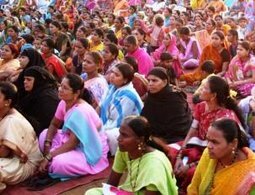 It is an ecumenical organization with a secular focus working mainly among the urban poor in Mumbai. It is registered as a Society and Trust under Societies Registration Act, 1860 and Bombay Public Trust Act, 1950. Since its inception BUILD has been successfully engaged in equipping and empowering the poor and the marginalized to attain their basic rights and dignity of life. We hope to share and communicate with you our struggles and experience in our option for and involvement with the urban poor. 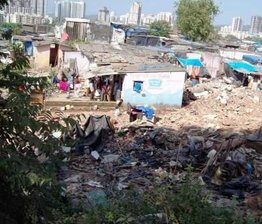 City and suburbs of Mumbai and rural outskirts of Mumbai, Maharashtra; through networking we extend our support to other organizations and movements across the country; during disasters we send our emergency team to the affected areas for needful interventions.